Gigabyte has made some impressive Z390 motherboards for Intel’s 9th Generation processor line and their flagship is undoubtedly the $900 US, Z390 AORUS Xtreme Waterforce. This motherboard carries it all from the AORUS Xtreme while supporting a custom made, all-in-one monoblock that extends through the board. 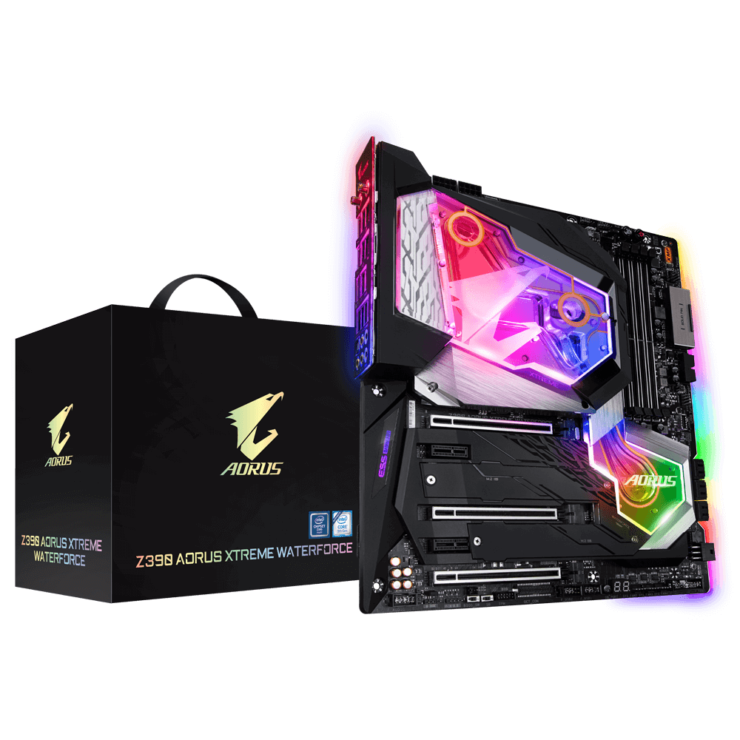 The Gigabyte Z390 AORUS Xtreme Waterforce is an enthusiast grade product and currently the most expensive Z390 motherboard in existence. The motherboard alone costs $900 US which is $350 US higher than the $549.99 US Z390 AORUS Xtreme that doesn’t feature the more lavish water cooling features. 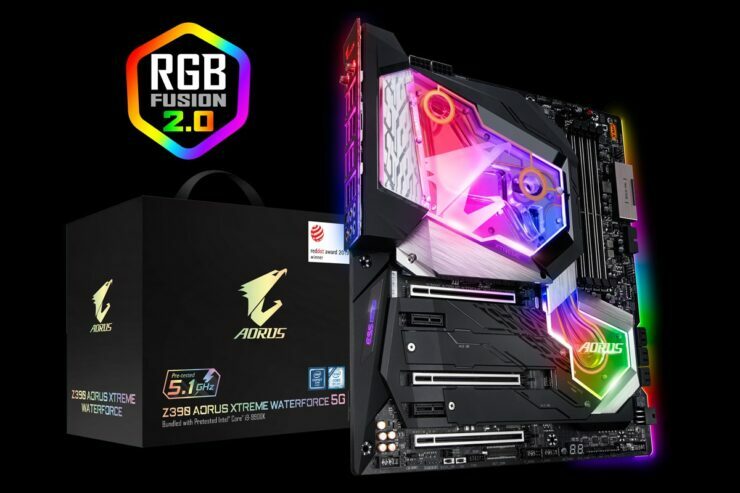 Now Gigabyte has announced that they will be offering their Z390 AORUS Xtreme Waterforce in the form of a bundle known as the Z390 AORUS Xtreme Waterforce 5G. Don’t think about the 5G LTE modem when looking at the name as this one is clearly indicating towards the 5.1 GHz+ clock speed that you get out of the box. 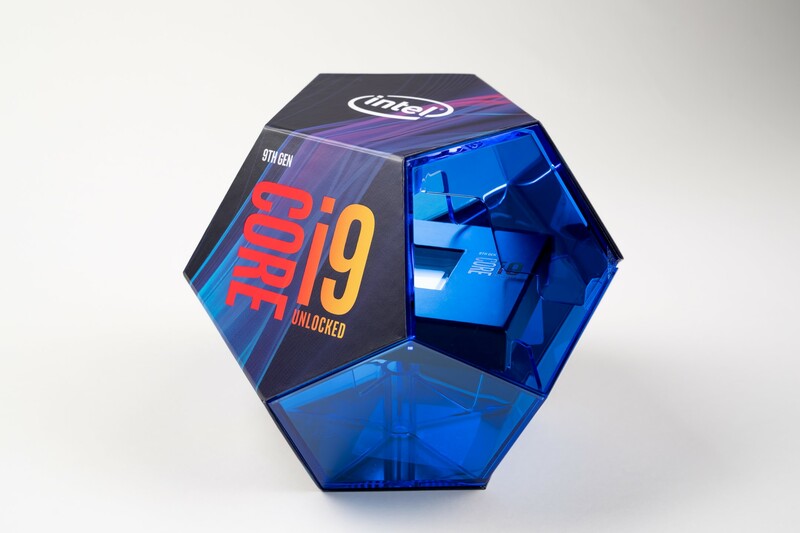 Now, $1599 US is definitely a hefty price to pay for this bundle but we have to consider two things, the prices of the individual components and the average CPU overclock for the Core i9-9900K. 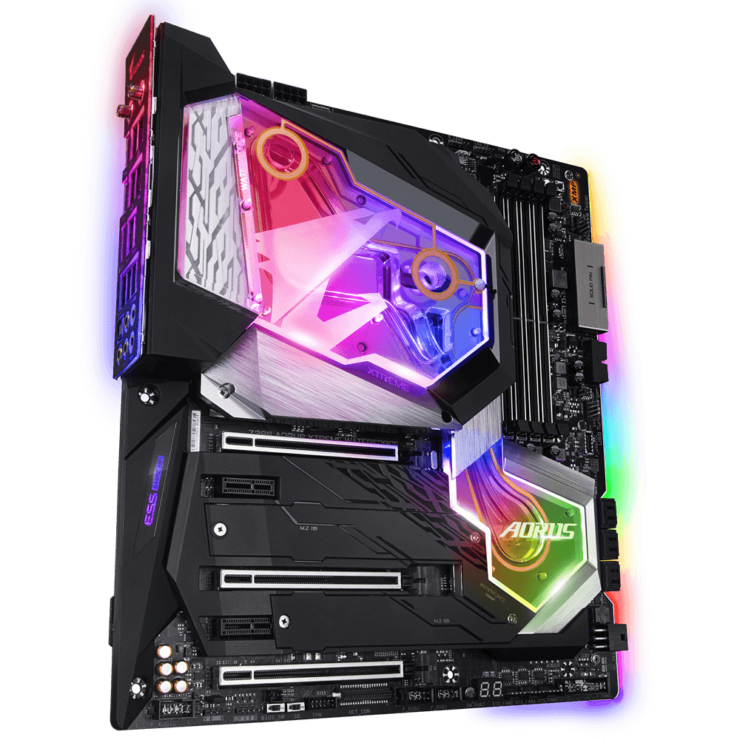 If you purchase the board (Z390 AORUS Xtreme Waterforce – $899 US) and processor (Intel Core i9-9900K – $524.99 US), you end up with a price of $1430 US which is $170 US lower than what you’ll be paying for the bundle. Gigabyte says that their pre-binned CPUs would deliver a stable 5.1 GHz operation across all cores and considering that Silicon Lottery was selling pre-binned 5.1 GHz Core i9-9900K’s for $939.99 US, I’d say that bundle makes sense. There are many users who don’t want to overclock themselves and get stable overclocked speeds out of the box. Even though BIOS and UEFI have become more intuitive over the years, offering easier overclocking through one-click solutions, advanced users still rely on manual tweaking which obviously is the more better way to overclock. But since Gigabyte is using pre-binned CPUs and overclocking themselves, we can say that experts in the labs are running the numbers which should be stable for 24/7 use. 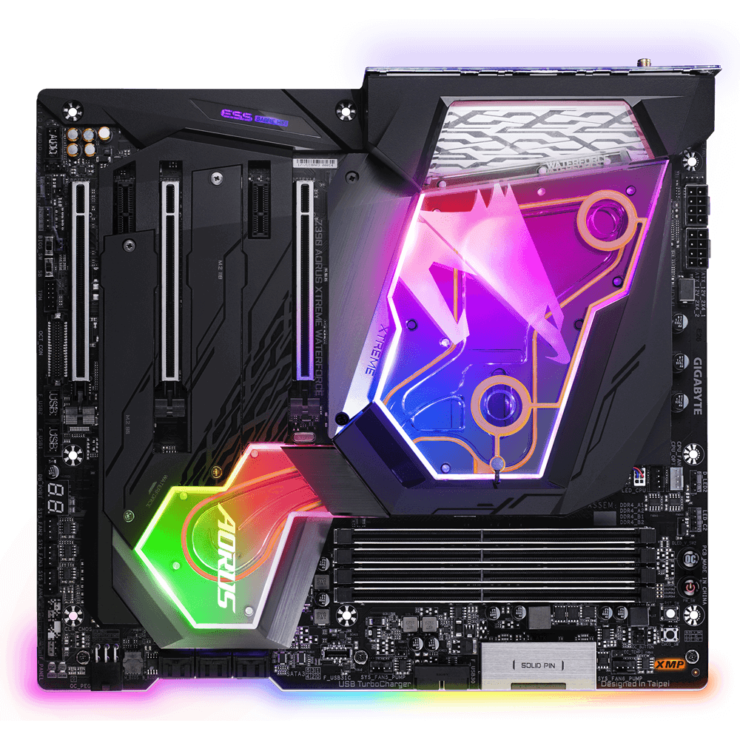 In terms of specifications, the Z390 AORUS Xtreme Waterforce is largely similar to its Z390 Xtreme brother and as such, we find little differences in the technical side. 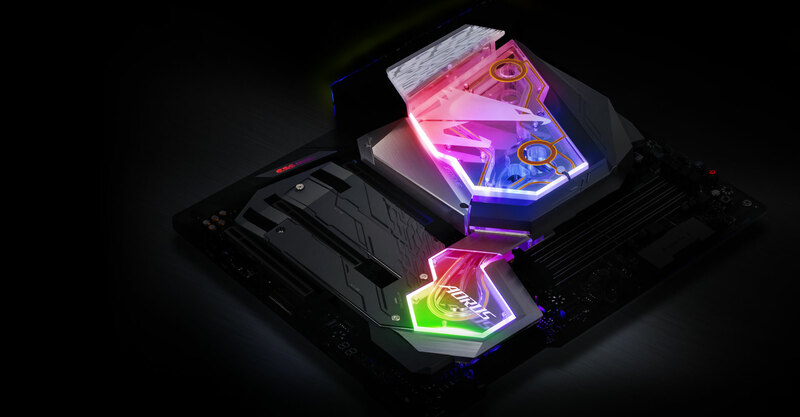 Starting off with the specs, the Z390 AORUS Xtreme Waterforce will support the most advanced AORUS design to date with the LGA 1151 socket supporting either 8th or 9th Gen processors. The CPU socket is powered by dual 8-pin connectors with a solid metal armor around them. The AORUS Xtreme Waterforce will come with a total of 16 IR Digital VRMs. The PWM design includes 16 TDA21462 60A MOSFETs and 8 IR3599 Phase Doublers. Four DDR4 DIMM slots offer support for up to 64 GB of memory support at speeds of 4400 MHz (OC+). Storage includes six SATA III ports while expansion capabilities include three PCIe 3.0 x16 (x16/x8/x4 electrical), two PCIe x1 slots and three M.2 slots. All three M.2 slots are covered by the AORUS M.2 shield which looks fantastic and has a thermal pad beneath to keep your high-end M.2 storage device running in a stable operation. There’s a single 6-pin connector to provide extra juice to the PCI-e lanes when running multiple devices. 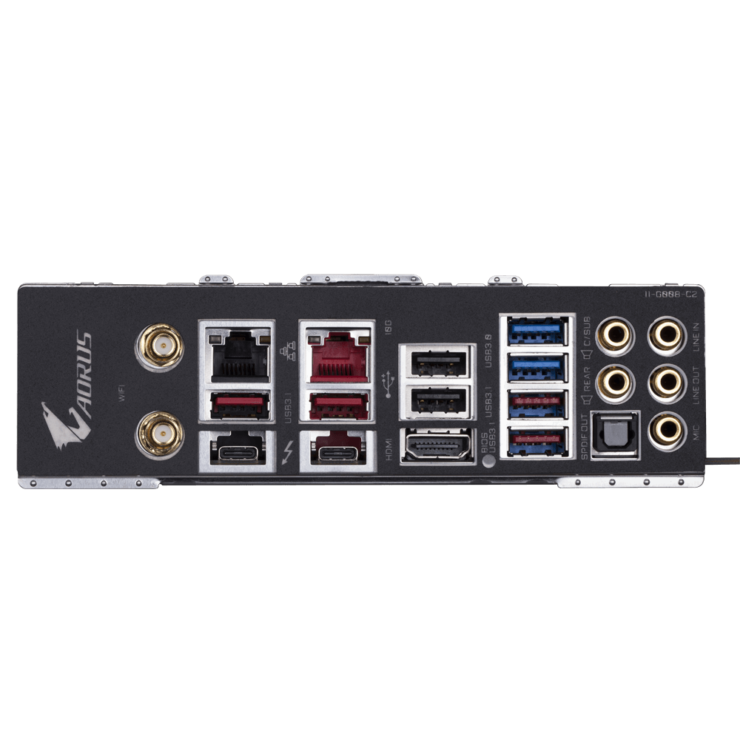 I/O on the AORUS Xtreme includes 1 USB 3.1 Gen 2 (Type-C) ports, 1 USB 3.1 Gen 1 ports and 2 USB 2.0 ports. On the rear panel, you can find 2 USB 3.1 Gen 2 (Type-C) ports, 4 USB 3.1 Gen 2 (Type-A) ports, 2 USB 3.1 Gen 1 ports and 4 USB 2.0 ports aside from the ones mentioned above, the rest are used as internal connectors for front panel support. Other I/O includes a power reset button, a clear CMOS button, 2 SMA antenna connectors which use the Intel CNVi interface 802.11a/b/g/n/ac, supporting 2.4/5 GHz Dual-Band and Bluetooth v5.0 with up to 1.73 Gbps transfer rates, 1 HDMI port, 2 RJ-45 (Intel Gigabit/Aquantia 10 Gb) Ethernet LAN ports, 1 SPDIF optical out port and a 7.1 channel HD audio jack (ALC1220-VB & ESS SABRE ES9018K2M DAC). 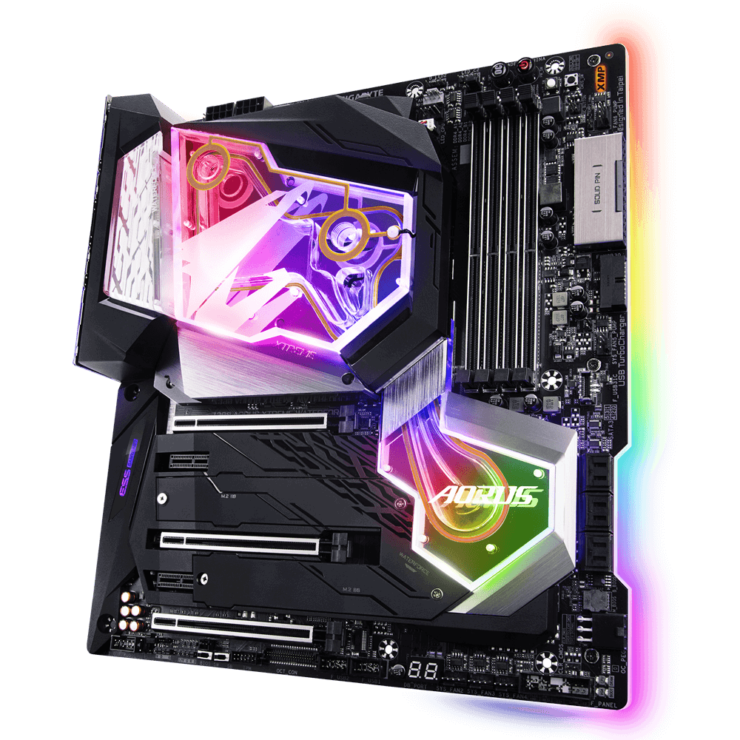 I personally think that the Z390 AORUS Xtreme Waterforce is a really expensive motherboard and you can opt for the cheaper Z390 AORUS Xtreme or even the Z390 AORUS Master that would offer you similar overclocking performance, reaching beyond 5 GHz with relative ease on the i9-9900K. 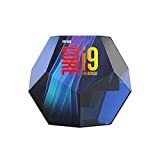 The money you save can be used to buy your own AIO cooling or custom loop solution but I guess there’s a market for these bundles which is why AORUS is offering it in the first place. I’d love to see a similar bundle with the AORUS Xtreme as that under $1000 US could be a pretty solid option. Are you interested in more pre-overclocked (CPU/Motherboard) bundles from board manufacturers?